This soft woven fabric is one of our strongest and most durable materials. 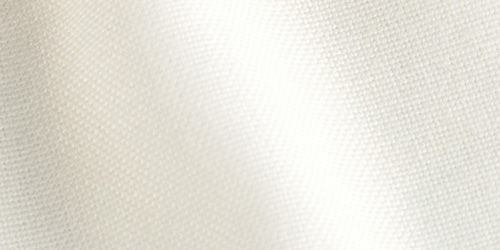 Weighing 7.4oz, this woven poly is made of textured spun polyester yarns in a closed plain weave construction. It has a solid build, with no elasticity, and it is a taut fabric all over. With a matte finish, custom made Portobello Canvas fabric is still Semi-Transparent allowing light to shine through the material and revealing the print beneath. 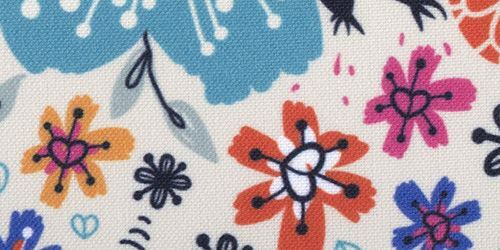 The custom printed Portobello Canvas fabric is a great part of both the traditional weave family, and the Canvas family. The Portobello has the same texture running evenly throughout. It is a soft, thick, structured, high quality weave. It is effortlessly soft to the touch. Due to the tight weave of the fabric, the structure makes it quite a good material for shaping and manipulation as it takes on and holds forms really easily, but will return to its natural shape. The base of the fabric is a matte textured, off white cream tone. With a good color intensity, the Portobello allows for strong contrasting colors and deep penetration within the fabric. 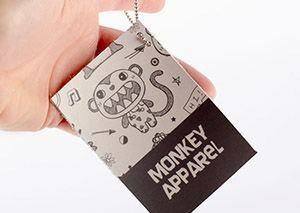 Thick and fine lines come out very clearly and with good precision, upholding our quality print detail. Because this fabric is strong and durable, it is highly suitable as an artist's canvas or for interior accessories like cushions and throws. 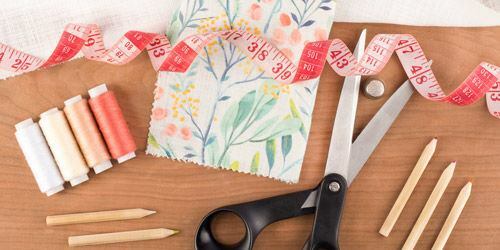 It is also a great fabric for craft projects. Perfect The print came out perfectly! 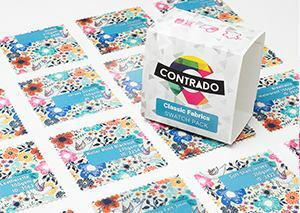 I am a Master's student in a Fashion Program and I have printed fabric with Contrado several times in both my undergrad and now during my graduate degree. So far I have been very pleased with the quality of the prints. And shipping is really quick too which is great! Great Print Quality The custom printed vinyl leatherette I ordered was printed very well. Images were crystal, colors were vibrant and they stood up well to cutting and other use. Grandson Design Outstanding. Fast and extremely efficient. Excellent quality. What Is the Difference Between Portobello and Canvas 8.8oz? The Custom Portobello Canvas Fabric is 1.5oz lighter than the Canvas 8.8oz. Both are soft and have very similar properties apart from that, so the decision is all yours! How Is the Portobello Different to the Oakhampton? The Oakhampton has a twill weave, as compared to the plain weave that we use for the Portobello. Oakhampton is slightly heavier, whereas the surface texture of the Portobello is slightly subtler in comparison, so it really depends on what you are looking to do with it. 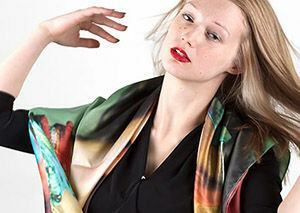 There is no minimum for the Portobello, however we would suggest not making an order smaller than 40in x 20in, as that's the fixed price starting point for the fabric printing. 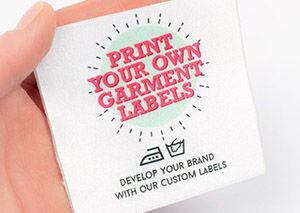 If you'd like a small sample, why not order a test print with your own patterns and designs or order a swatch book full of our printed samples!